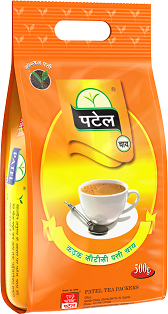 Patel Tea Packers is a Premium Tea Company, having presence in tea business since 1954.Patel Tea Packers, blends natural teas, along with organic teas. 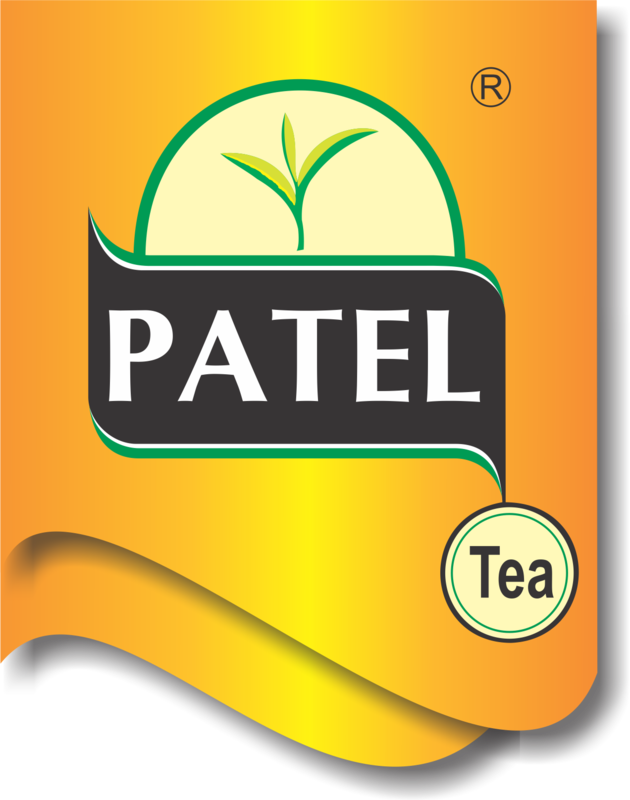 The Patel Tea enriches people with their various products of tea. While blending tea, every care is taken by Quality testers to make each cup add a refreshment and joy for the day. 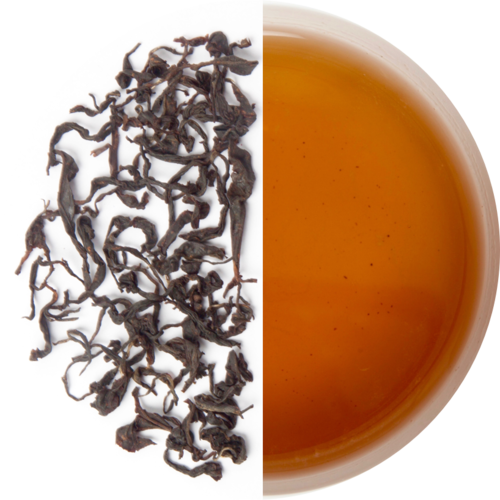 Tea buyers get the pure teas from the world’s finest tea quality and botanicals. 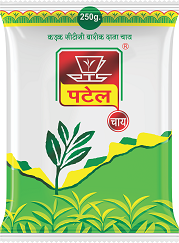 By getting the pure tea from botanicals, the customers are able to take pure tea. 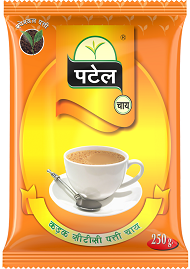 We makes sure that the tea is tasted multiple times before it reaches the customers. 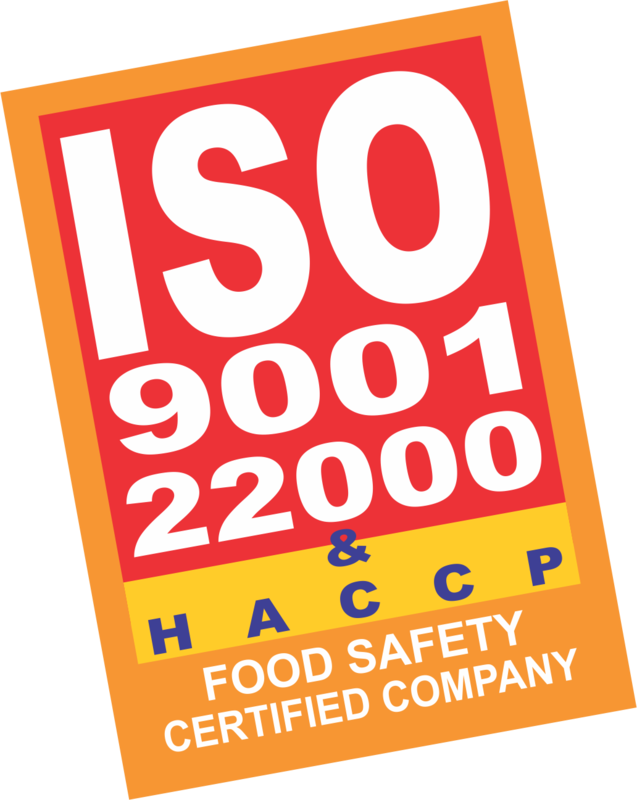 Our process is carried out by the means of stringent quality control process,in modern automated factories with untouched hands under the supervision of a knowledgeable team of professionals.The end result is a high quality tea that connoisseurs the world over the acclaimed as the finest. 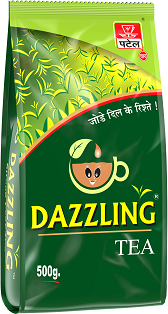 Our mission is to be the most successful tea company in India, providing the most unique, healthy and ethical tea experience. 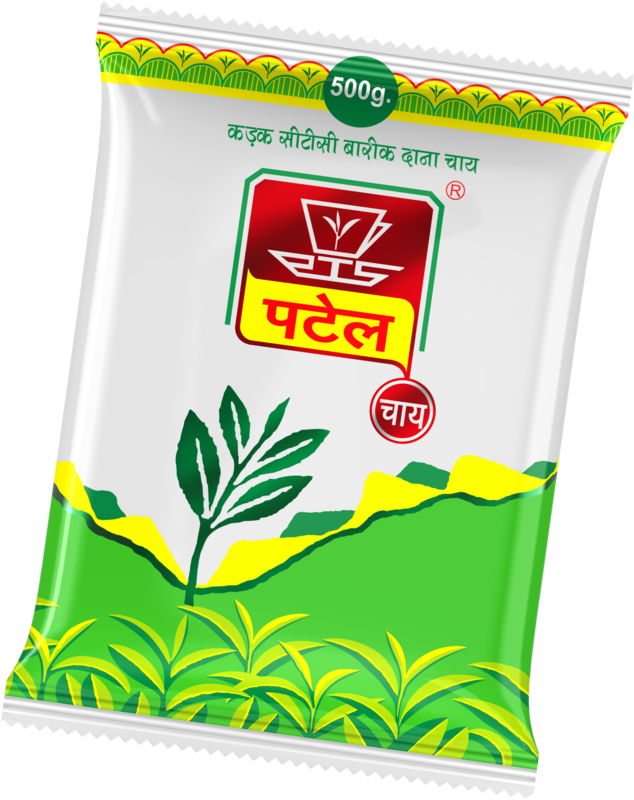 In doing so, Patel Tea Packers will meet customer expectations of having the highest quality tea experience, while striving to meet our own expectations of the triple bottom line: People, Planet, Profit. Verifying tea producers against a world class sustainability code of conduct. Working with tea industry to address key sustainability challenges such as food safety, stagnating yields, pest and disease control, living wages, worker welfare and equality". 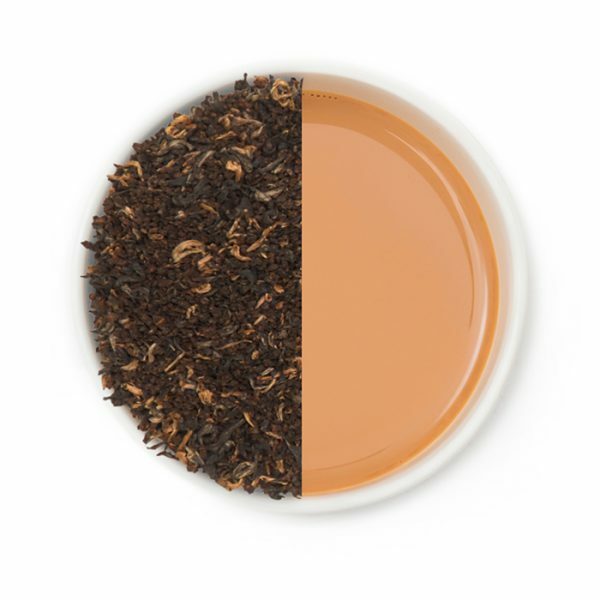 Teas of all varieties contains high levels of antioxidants polyphenols. Coffee usually has two to three times the caffeine of tea. Drinking tea in place of high calorie beverages can help you loose weight. Despite the caffeine, tea can help you hydrated. 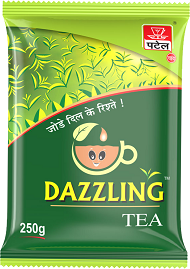 Copyright © 2018 Patel Tea Packers. All Rights Reserved. Developed By H2M IT Solutions.